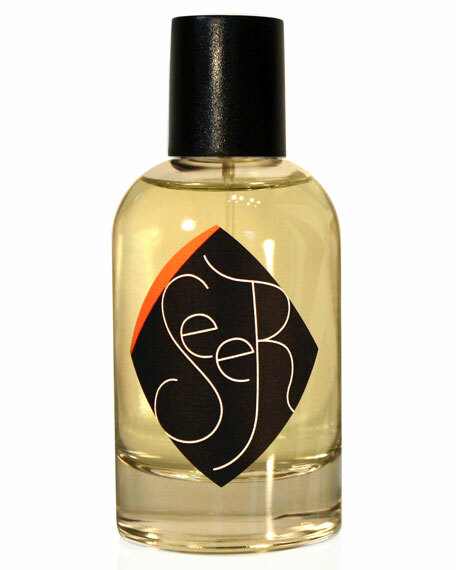 Seer is an aromatic fragrance that reminds me of vintage masculines from the 1960’s and 1970’s. It opens with a cool blast of pine needles and licorice-like tarragon. It’s incredibly green with grasses and fresh herbs. I pick up on basil and tomato leaves, two notes that I adore in fragrance and wish there was more of. This sounds so corny, but Seer smells like sipping absinthe in a cottage garden. As it wears, it becomes warmer, but not in a traditional spicy way. It smells like cayenne ripening on the plant. As the fragrance dries down, it goes from garden to an evergreen forest at midnight. It’s pine needles and acrid incense/frankincense. It’s drier, darker but illuminated by moonlight. There’s woods and spiced leather (think like a leather with steamed saffron). There’s a nice dose of dried ginger, nutmeg and clove (like gingerbread/honey cake/lekach spices). Seer covers a lot of bases: aromatics, woods, leather and spice. But, it’s all seamless; a balance of coolness/warmth. It all works together and the final result reminds me of dancing in moonlight. Overall, I highly recommend Seer to anyone that likes green fragrances or wants a “green incense”. All fragrances are for everyone, but I do think that Seer leans more traditionally masculine. I enjoy wearing it (and have worn a lot of it, mind you), but I do think this is a great fragrance for anyone wanting a “daily” perfume that leans more traditionally masculine. I also recommend it to both novices and perfume experts. It’s approachable for newbies but it’s also complex enough to keep Perfume People interested. Give Seer at try if you like green, aromatic scents. Or perfumes like Sisley Eau de Campagne, Parfums d’Empire Corsica Furiosa, Apoteker Tepe Anabasis, Maria Candida Gentile Barry Lyndon, L’Artisan Fou d’Absinthe, Antonio Puig Agua Brava and/or Laboratorio Olfactivo Esverdra. The closest scent that I can compare it to has to be L’Artisan Fou d’Absinthe mixed with L’Artisan Timbuktu. Seer comes in a few sizes with the 3.4 oz retailing for $125 at Mojo Magique. Victoria’s Final EauPINION – Green incense and smooth woods. I love how this is an acrid incense but goes through difference “Acts” with greens then absinthe and then gingerbread spice. ¹As a displaced Southerner, I’m a delighted to see niche perfumes being born on my ancestral grounds. ²When I first started wearing this fragrance, I loved the name because it made me think of prophetess in moonlight, draped in cloaks giving us vague prophetic predictions. Now after a few years of school and a new career, it makes me think of cancer stats in the United States and that is much less fun (Surveillance, Epidemiology, and End Results Program). *Disclaimer – Sample provided by the brand. I am not financially compensated for my reviews. My opinions are my own. Product pic from Neiman Marcus. 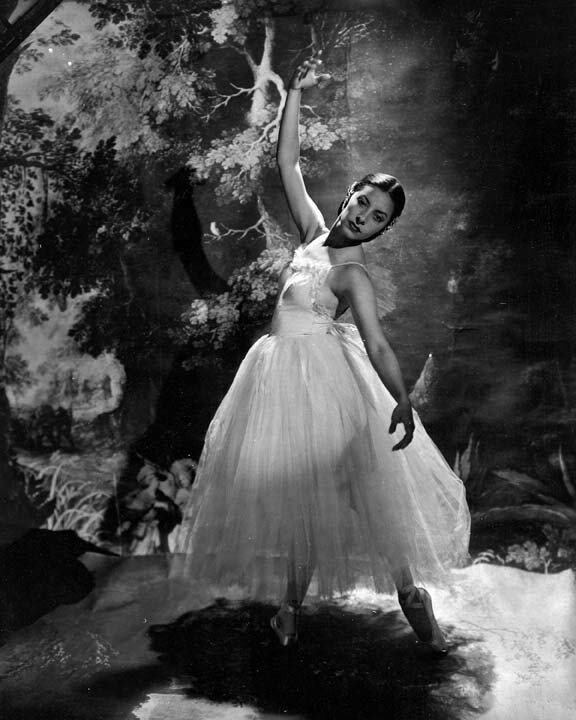 Alicia Alonso in “Giselle” pic from a Youtube still.